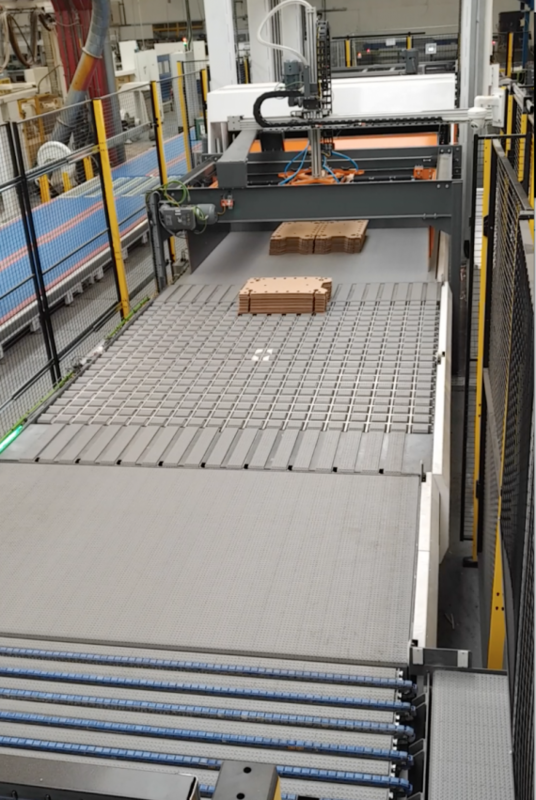 "UK based Avanti Conveyors recognise that customers want to work with partners offering complete system supply and full integration into their existing conversion equipment." "They have been hard at work developing new equipment, such as the Pegasus Palletiser and Bundle Doubler, both of which extend their materials handling range to supply complete line materials handling from one source. The Pegasus Palletiser is designed to be installed behind high volume producing die-cutters and performs all separation functions and layer forming by simultaneously handling several bundles at the same time and can improve productivity by up to 40%." Go to page 46 of the pdf (or page 90 of the printed version) to read the full article.